With busy schedules, finding time to eat healthily can be a challenge. 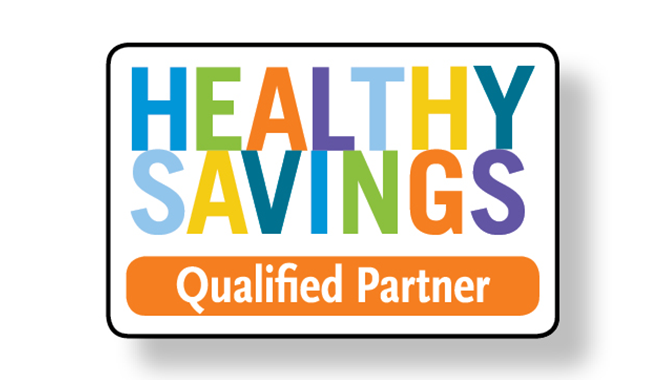 Eggland’s Best is proud to partner with Healthy Savings to help individuals take a step toward eating a healthier diet. The program only promotes foods that rank in the healthiest 1/3 of items in a typical grocery store. The Healthy Savings program provides members and their families with annual savings of more than $2,000 on the healthiest one-third of foods items in a typical grocery store. Shoppers simply buy the promoted products, scan their barcode from a card or mobile phone at check out, and save instantly. That’s it – everything on the program is healthier, and everything has savings. It’s easy, convenient, and simple for everyone. Healthy Savings has to be integrated by your insurance provider, employer, or retailer to be able to receive different savings every week at some of the biggest grocery store chains such as Stop and Shop, Kroger, Giant, Mariano’s, Pick N Save and so many more.